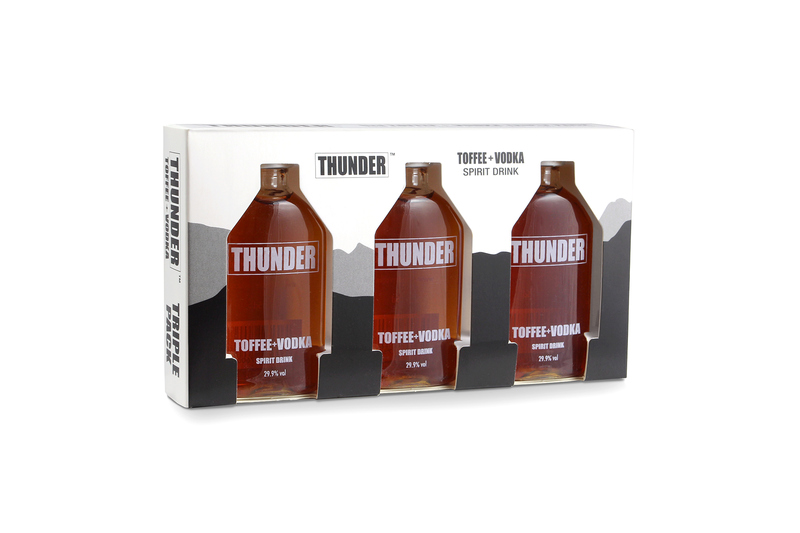 Thunder Toffee Vodka has been a client of Crane Creative for a number of years now. 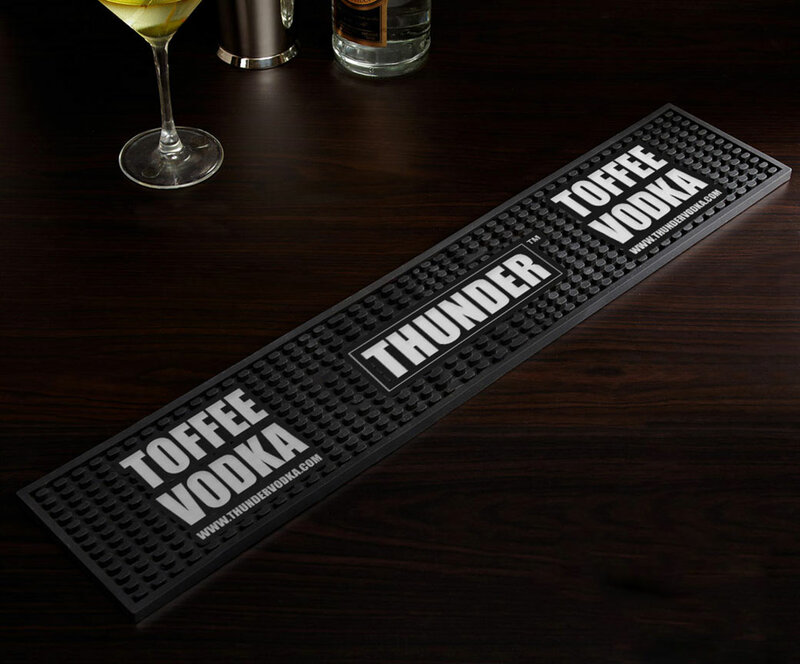 We've worked on several design and print projects together over a period of time that's seen Thunder grow from a small local company to a recognisable brand both nationally and internationally! 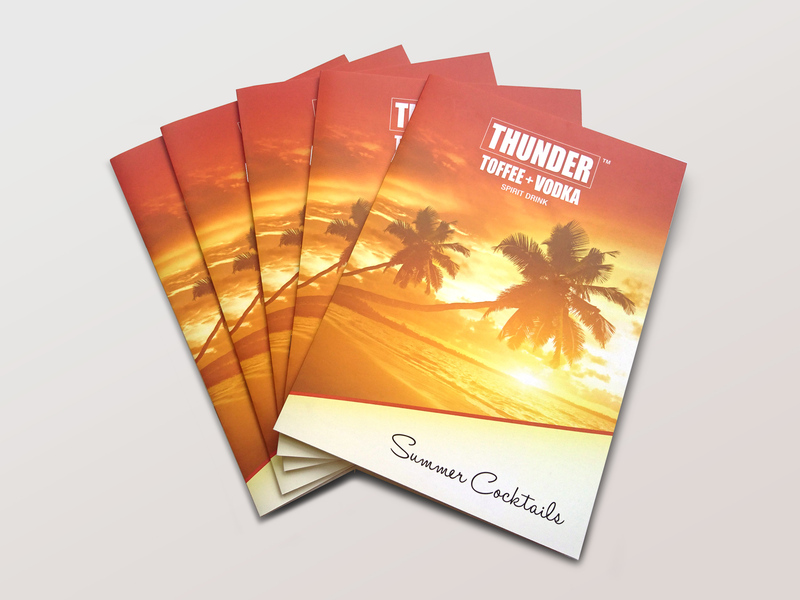 Everything from large runs of flyers for trade shows, cocktail brochures, posters and packaging concepts. 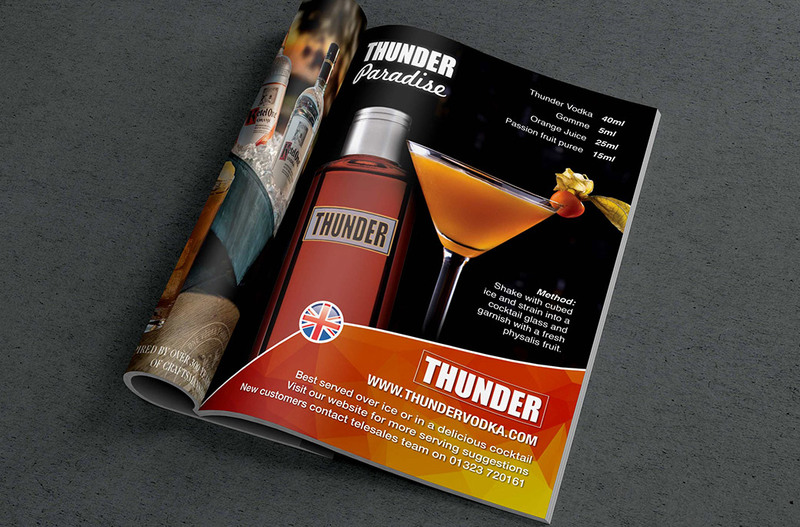 Crane Creative aims to provide a specialist creative solution to all of Thunders requirements. 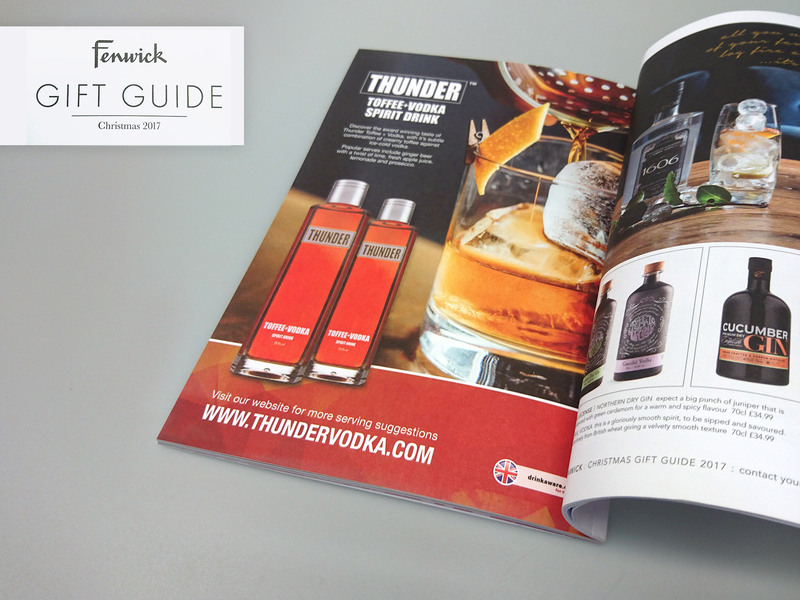 Allowing us to handle all the design & print projects means the sales and marketing team are able to concentrate on growing the brand whilst being 100% confident projects are being managed in the most efficient way to minimise any potential pitfalls in print variants, delivery deadlines and of course unexpected costs. We have worked with Crane Creative for nearly five years now and found them very professional. It makes a change to work with people who really care about what we are trying to achieve, and with their help we think we will."